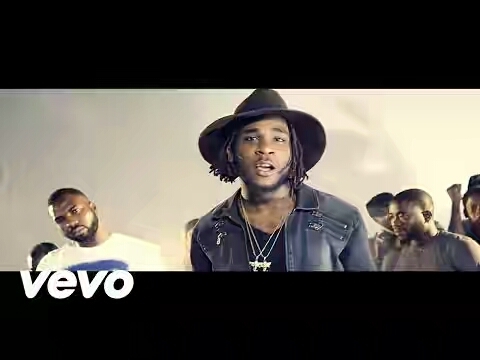 The video which was shot by Matt Max is something fresh from Burna. He sure knows how to tickle your fancy with his style. This is certainly another hit maker.